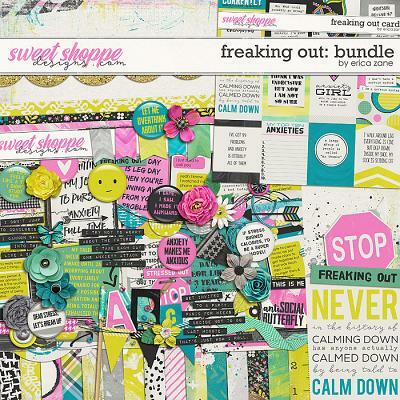 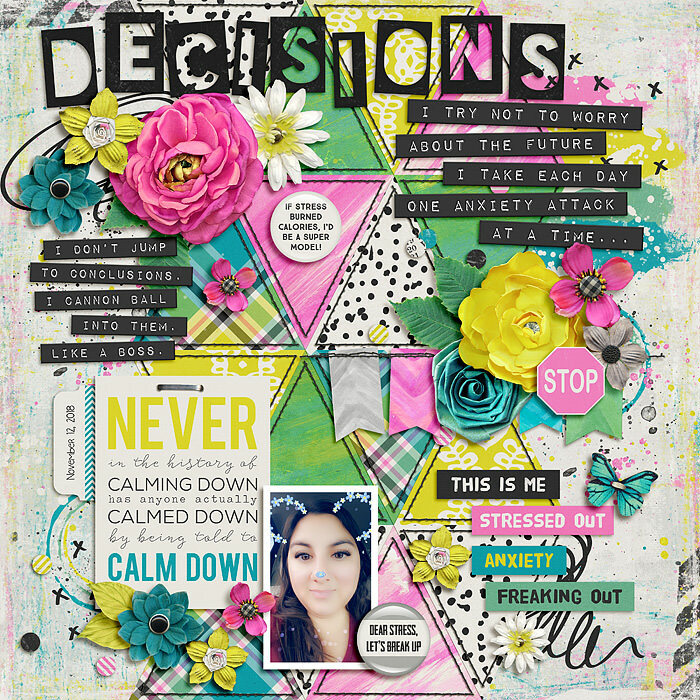 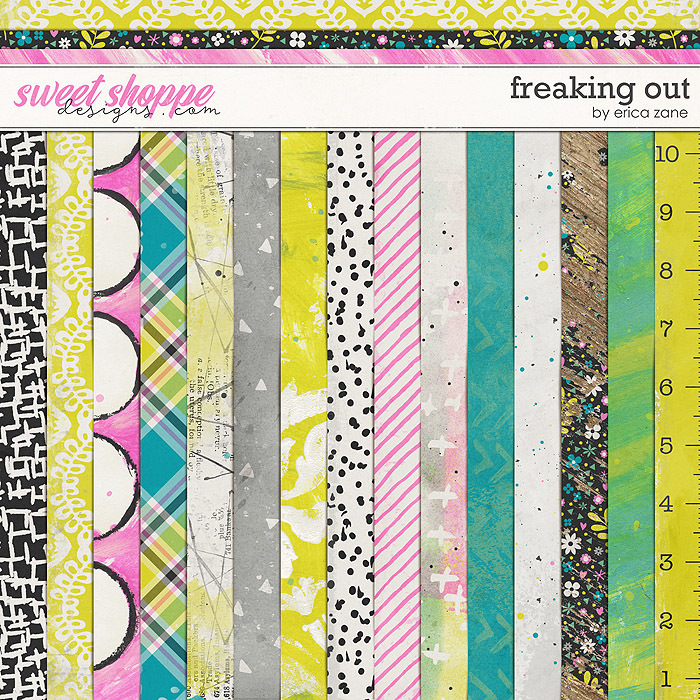 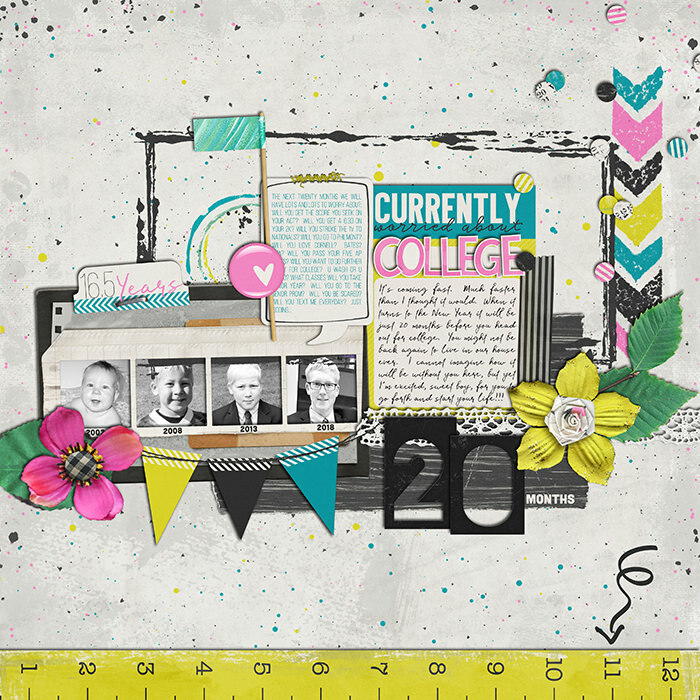 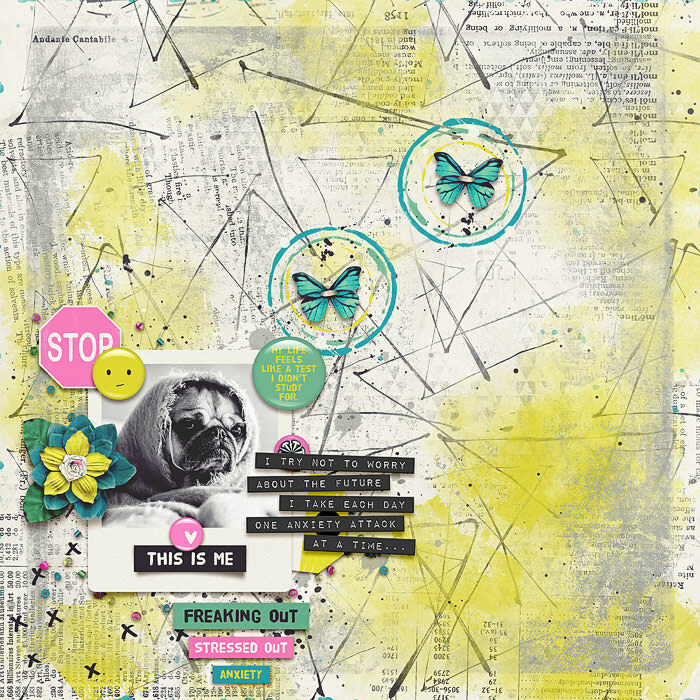 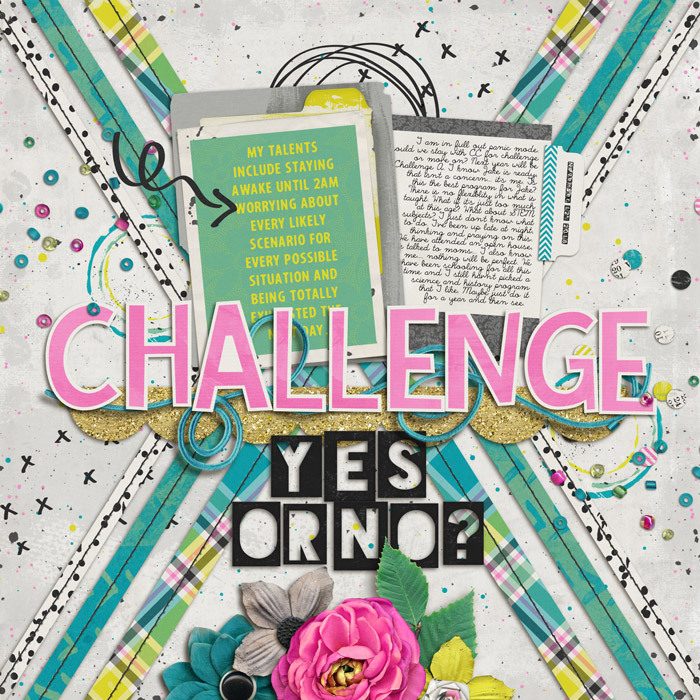 A digital scrapbooking kit by Erica Zane, Freaking Out is full of anxiety so you can scrap worry free! 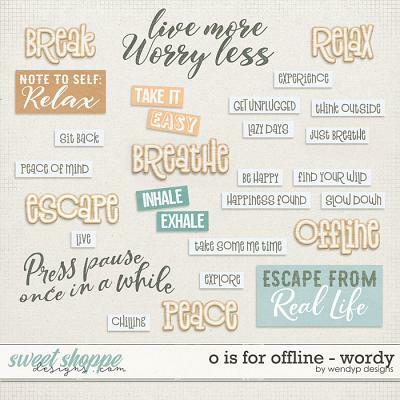 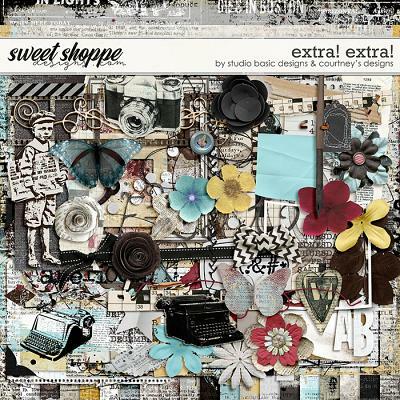 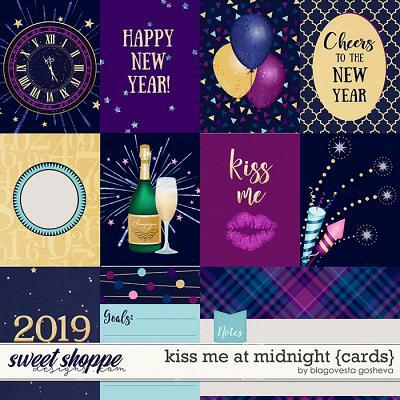 Packed with 22 digital scrapbook papers plus a 12x12 edge overlay, more than 100 digital scrapbook elements and 3 digital scrapbook alphabets (saved as individual .png files). 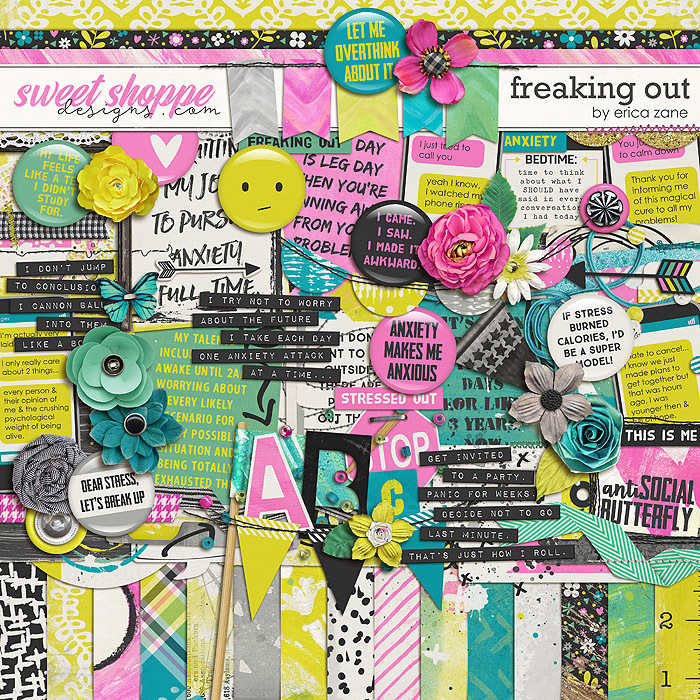 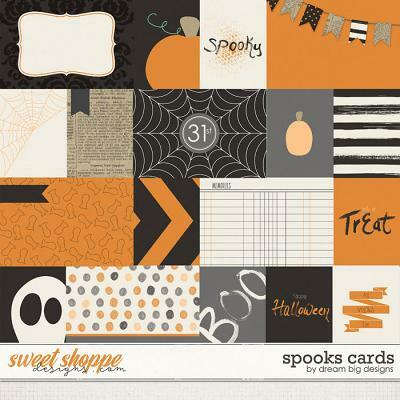 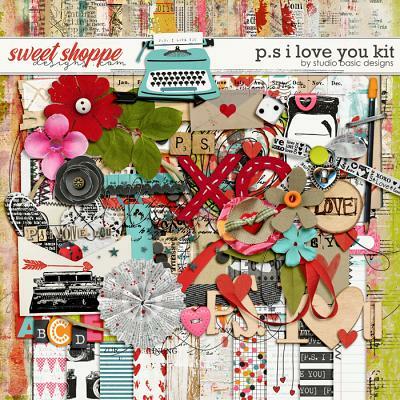 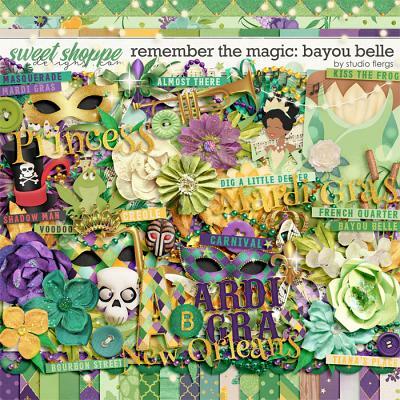 The elements include: arrows, banners, scatters, buttons, stitches, flags, flair, word art, journal cards, flowers, leaves, ribbons, string, scallop edge trim, envelope, mats, frames, tape, paint, lace, speech bubbles, tabs, doodles, tag and a staple.